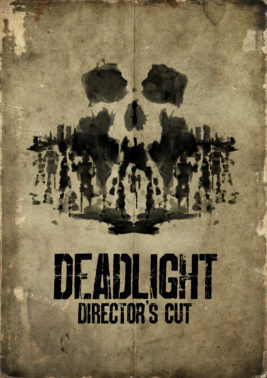 There was some hesitation about wanting to review Deadlight Director’s Cut based on its title. The initial thought was this game was about burnt out headlines, which triggered some mild acute PTSD from dealing with police for driving through the night with dead lights on the front of my car. Fortunately everyone knows that a game about burnt out headlights would not appeal to anyone (challenge issued to all indie game developers) and this in fact a game about zombies. 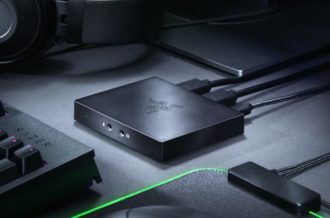 This brings up the relevant question, is this a unique snowflake of rotten flesh that is worthy of attention from the gamer with discerning taste, or is this another forgettable groaner that should be lost with the horde of other forgettable zombie games? How much was the fine for the burnt out headlight? Will anyone accept the challenge and make a game about burnt out headlights? These, and other burning questions will be answered below. Or maybe just the first question. 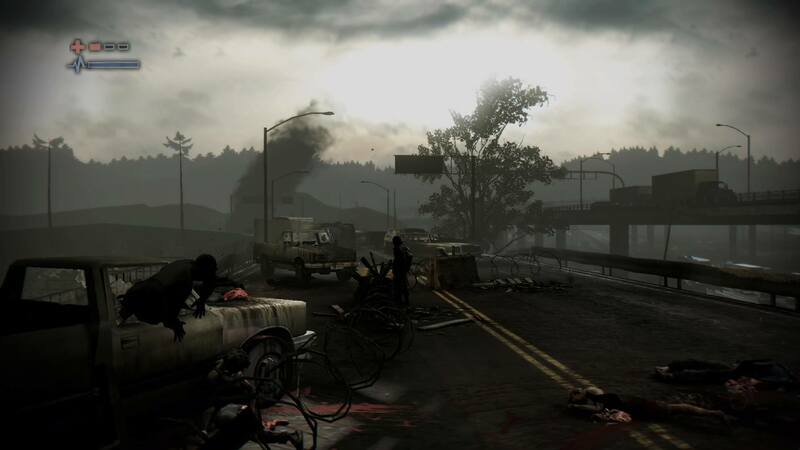 The setting for Deadlight is in the desolate urban wasteland of Seattle on July 4, 1986, approximately 145 days after the zombie pandemic happened. 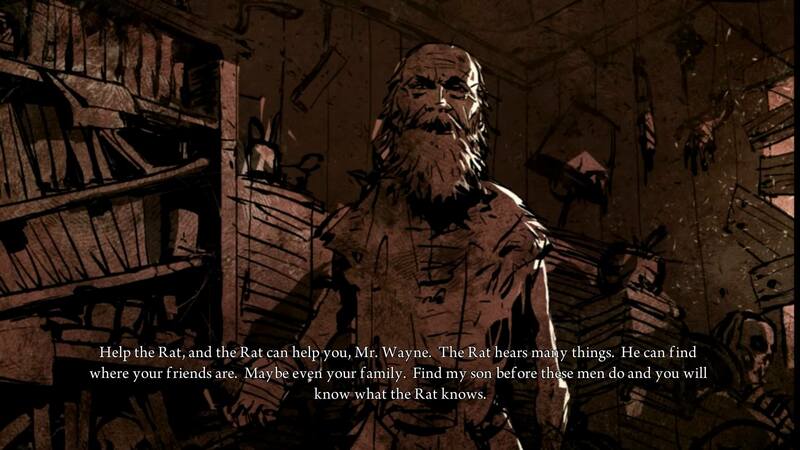 The player assumes the role of Randall Wayne, a man who is currently alone in the world searching for his friends and family. The zombies are called “shadows” in this particular tale of brain eating dead people that don’t properly behave the way dead people should, and standard zombie rules do apply. They pursue the living with intent to chow down on their brains, and require blunt force trauma either through an axe or gunshot to be made dead again and stay dead. Randall can hack them with the ax until the cows come home, but until the head crushing power slam crashes down on their cranium they keep getting up. In addition to the shadows, there is a militant group that calls themselves The New Law that are trying to end Randall’s life and herd up other survivors. The visual direction sets an appropriate bleak tone for this tale. 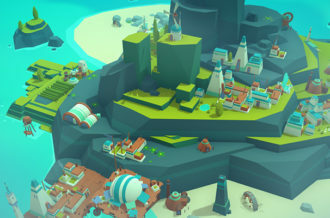 Dream sequences and flashbacks are depicted with bright, vibrant colors to contrast the darker palette used during the actual gameplay. The game never becomes truly black and white, but the use of darker tones for present grim reality versus the more colorful fantasy is similar to the color dynamic that was used in the films The Wizard of Oz and Johnny Got His Gun. Important plot points are shown through gritty comic book style art. During the actual gameplay Randall is depicted as simply being a silhouette as he searches for those he cares about, as if he himself is nothing but a shadow in this dying world. Everything about the visual presentation cements that shadow infested Seattle is a harsh and lonely place to be in 1986. It is fitting that the story takes place in 1986 because so much influence is shown from games of that era. If Deadlight was to be summarized in a sentence, an accurate one would be to imagine classic puzzle platformer games like Prince of Persia and make them occur during the zombie apocalypse. If survival horror games existed in the SNES/Genesis era they would be similar to Deadlight, though Deadlight does have much higher quality graphics than a 16-bit game. The graphics look three dimensional, but any time spend playing will indicate this is a purely 2D adventure. The platforming demands are simple early on, but the complexity increases significantly once Randall enters The Rat’s labyrinth, which can be summed up as a Rube Goldberg inspired mousetrap designed for Dante’s Inferno. 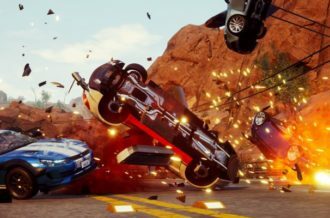 The increase in challenge is welcome thanks to the smooth controls that make dive rolls between death traps a breeze as well as running and jumping across rooftops to avoid helicopter gunfire. Fighting plays a minor role in Deadlight. Randall is not a solider or superhero, he is an average Joe trying to survive a catastrophe that brought civilization to the brink of destruction. He is able to grapple away from a shadow’s grasp and if he has a gun or ax he can send them back to their graves. If he tries to take on a large horde of shadows with a pistol or fireman’s ax the endeavor will not end well for him. Success is based on choosing which battles to fight. Some situations will call for violence, most of the time avoiding a fight is the smart decision. Randall does has a stamina meter, and that trusty ax gets pretty heavy and slow after a few successive swings. 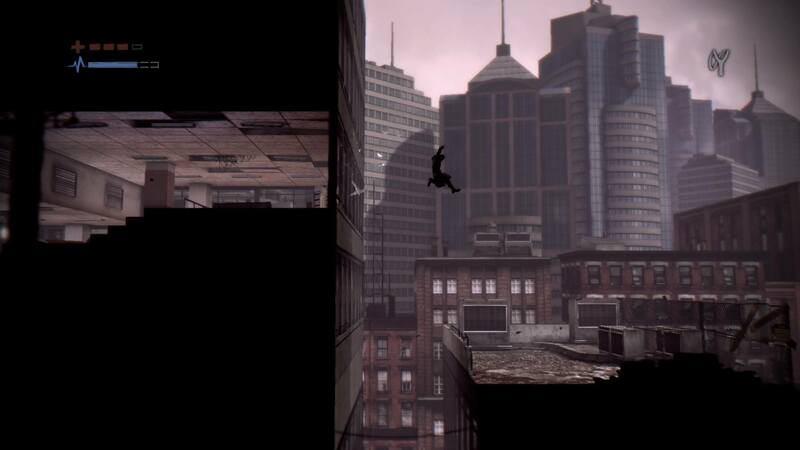 This enhanced rerelease of 2012’s Deadlight includes a couple new features. For an additional challenge, the Nightmare difficulty mode is available for the more unforgiving survival adventure, complete with an alternate ending. 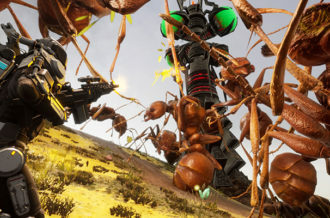 There is a survival mode where Randall must survive an endless swarm of shadows. By using the survival skills that are honed in the main story mode, Randall can use the environment to protect himself and also take the shadows head on with new weapons such as a machine gun and Molotov cocktail provided he can survive long enough find them. If he can survive 13:43 minutes, he is awarded the Thriller trophy, which this reviewer thought that particular length of time was a hilarious reference. On that note most, if not all, of the trophies/achievements are named after popular songs. Because this game takes place in 1986 which is prior to the grunge explosion in popularity that spread from the Seattle, they are taken from popular 80’s tunes by artists like Bonnie Tyler, Guns N’ Roses, and Flock of Seagulls. There are also numerous collectible secrets in the game which include finding dead bodies with ID tags. A rather morbid but not inappropriate theme for these ID tags is they all have the name of a serial killer on them. Deadlight Director’s Cut combines classic puzzle platforming fun with an artistic direction and story that is able to create a bleak atmosphere. With so many zombie apocalypse games to choose from and many of them lackluster, finding one worth playing that is able to stand out from the crowd can be a daunting task but this title is an easy recommendation. 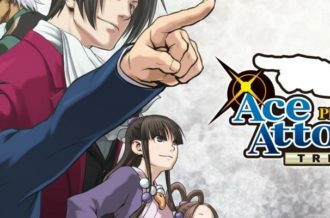 Randall’s story is easy to relate to being as he is just regular person trying to find his loved ones in a world gone to hell and the gameplay is just as easy to get sucked into.